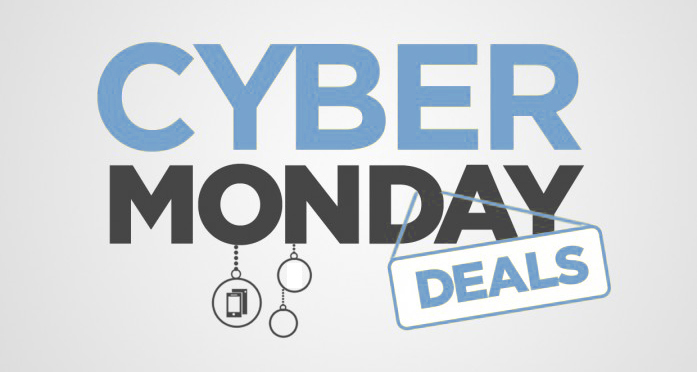 AdvanDate’s Cyber Monday Deal is when you buy the Professional Dating Software Package, we will throw in a Multi-Site License and the Mobile Dating App. This is a $800 dollar value and all for the low price of $399. You get a multi-site license of the dating software, mobile dating app, 20,000 dating profiles, 2 years FREE hosting and much more. This offer is for Cyber Monday only. THIS OFFER HAS EXPIRED.